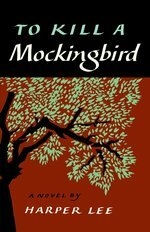 Extracts for book club discussion from Harper Lee’s To Kill A Mockingbird. 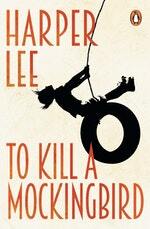 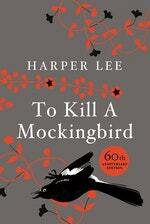 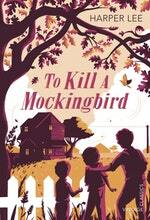 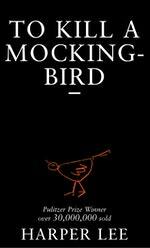 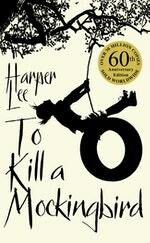 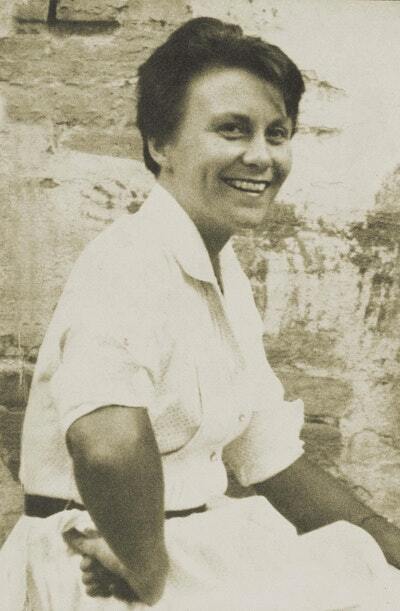 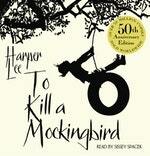 Ten authors discuss what To Kill A Mockingbird means to them. 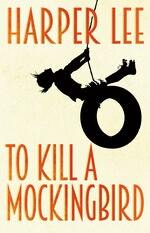 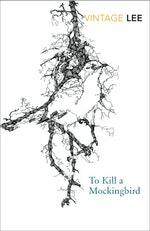 Love To Kill A Mockingbird? Subscribe to Read More to find out about similar books.